**This giveaway is from Dayspring.com, I'm only sharing the love! Post contains affiliate links. 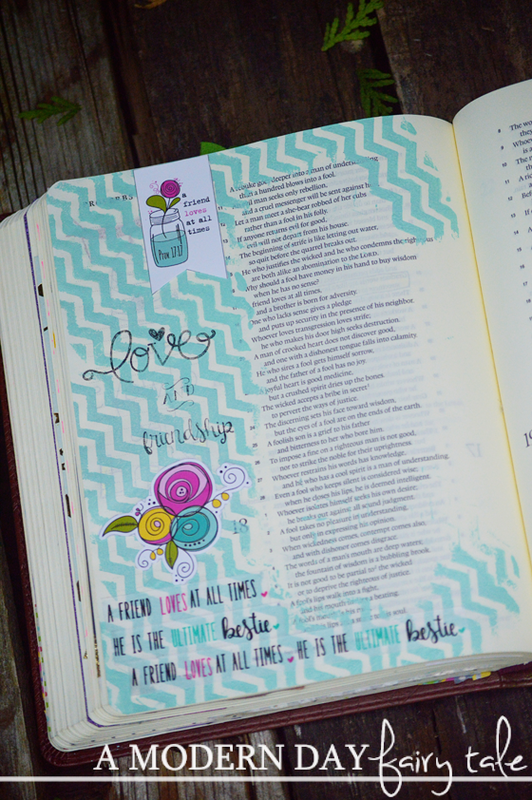 As you all know, Bible journaling is one of my absolute favorite things! And when it comes to supplies, nothing can beat Illustrated Faith! 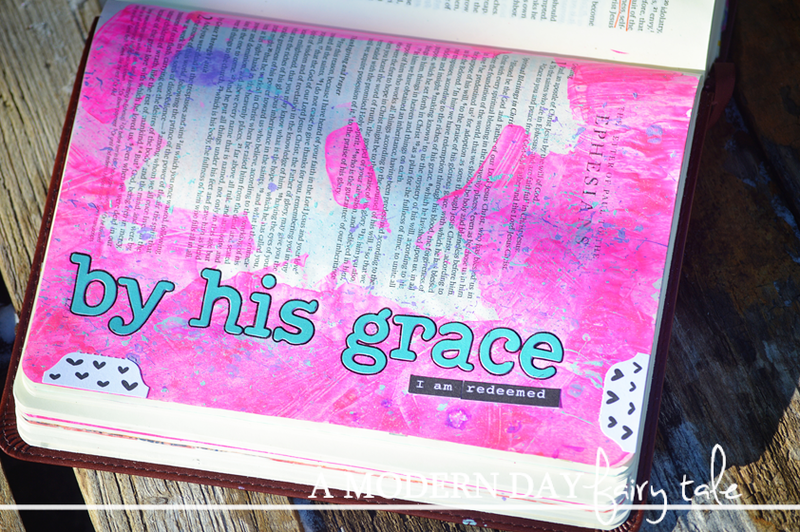 These products are perfectly designed with Bible journaling in mind, and are just absolutely gorgeous! 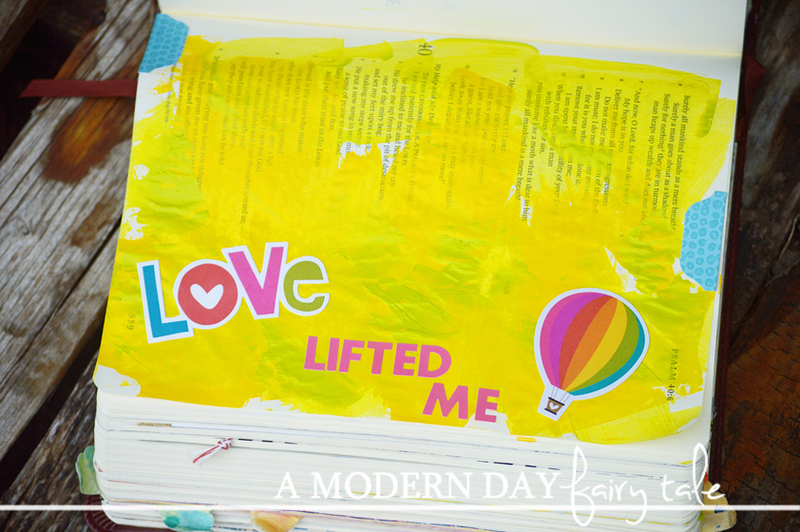 Take a look at a few of my personal pages created with Illustrated Faith products! 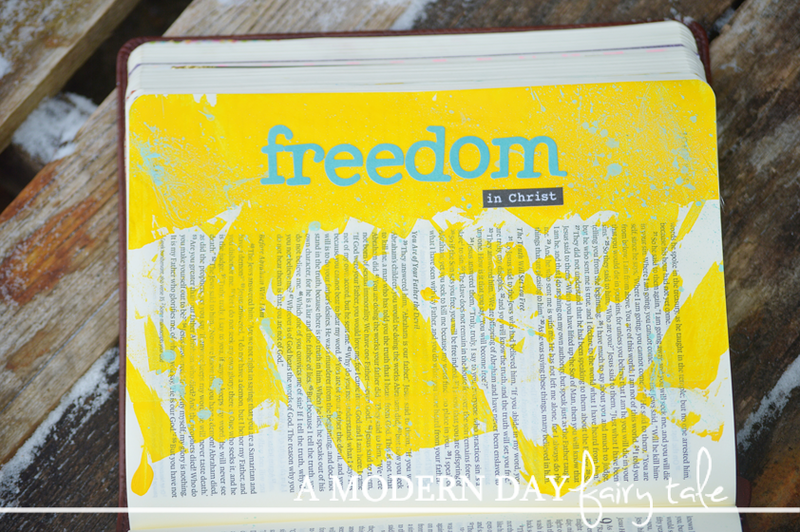 Whether you are new to Bible journaling just wanting to get started, or have been doing it for awhile and want to add to your collection, Illustrated Faith is the way to go! And Dayspring is having an amazing giveaway to help you get started! The winner will receive a Leather ESV Single Column Journaling Bible (a $130 value)! Also included in this giveaway is the Genesis Kit, filled with oodles of Illustrated Faith goodies AND a $100 gift code to use on DaySpring.com! Which countries is this open to?